Welcome to Lilyaimee's Bargain Store! Enjoy!.. 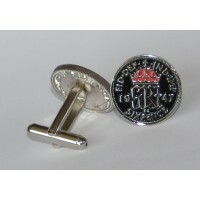 browsing our extensive range of PIN BADGES, CUFFLINKS, TIE-PINS, KEYRINGS and OTHER BARGAINS. Can't find exactly what you are looking for? Please contact us and let us know your requirements. 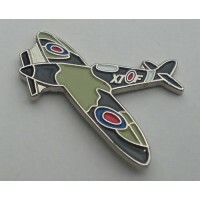 We are always adding to our catalogue and all your ideas for new designs are most welcome. We accept all major debit and credit cards, Paypal, UK cheques, postal orders and bank transfers. 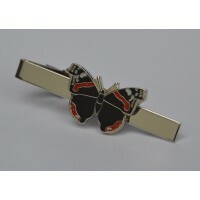 Quality enamel pin badge with single pin and butterfly clutch fastening. 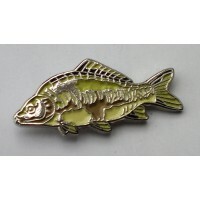 Approximate size: 25mm x..
Quality enamel tie-pin. Approximate size: 25mm x 18mm. 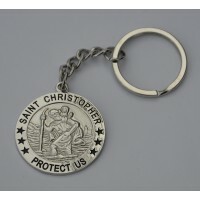 Approximate size of chrome tie-pin: 55m..
Quality St. Christopher keyring in nickel plated copper. Approximate size: 35mm diameter. 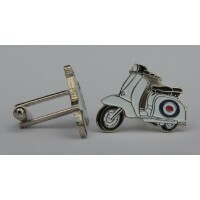 Sing..
Quality enamel cufflinks. 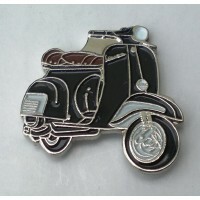 Approximate size of design: 25mm x 21mm. 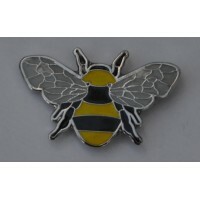 Supplied in a velvet gift p..
Quality enamel pin badge. Butterfly clutch fastening. Approximate size: 24mm x 14mm. 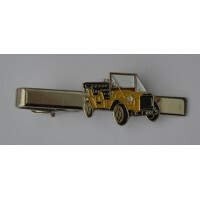 Suppli..
Quality enamel tie-pin. 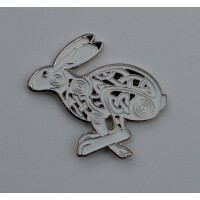 Approximate size of design: 26mm x 17mm. Approximate size of chrome ti..